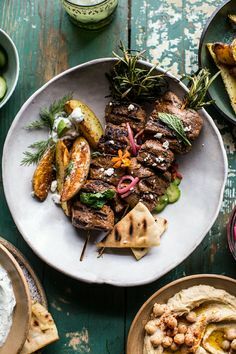 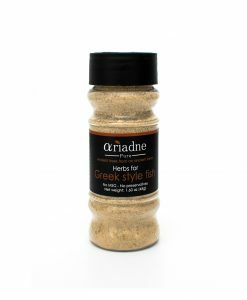 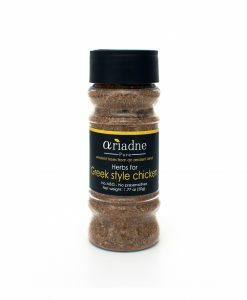 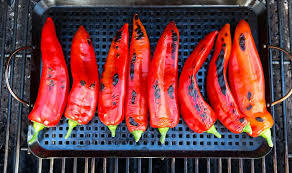 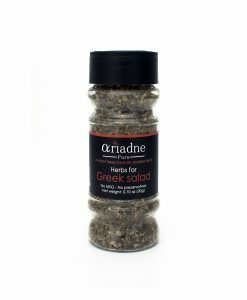 Ariadne Herbs for Mediterranean BBQ is a selection of the best herbs and spices of the Mediterranean. 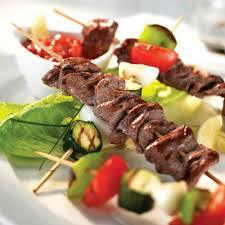 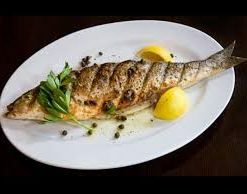 Pour some Extra Virgin Olive Oil on your meat or fish to help the spices stick and apply generously. 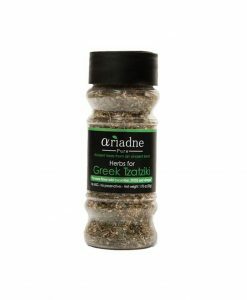 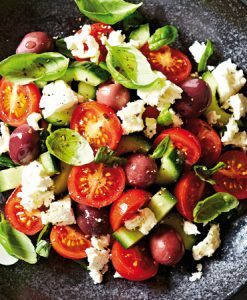 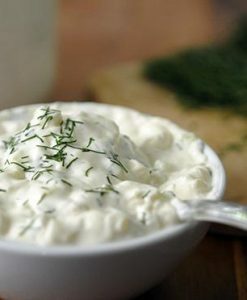 Can also be used to give a different flavor to dipping olive oil or even on pita bread.